This is about me. 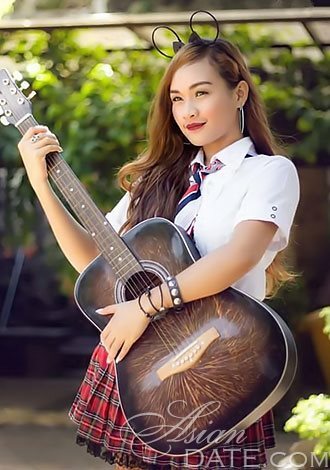 I'd like to get knwo you more, our Philippine is very beautiful country, and the person here is very friendly, they love to smile, and they enjoy life, they like to help others. so if you'd like to take a look here,that will be very welcomed. we also have the most beautiful hotels, I have the private pool, own gym and warm garden. I'd like to plant our own flowers and together enjoy some natural and beautiful life will be great. my daddy has several clinics and also do the real estate investment. I've been learning from him.coz in the soon future I gonna inherit from him. Dear will you mind being my business partner ?